From eco-friendly home products, zero waste storage options to natural skincare, and now slow fashion, there are plenty of reasons why we love Biome! If you’re looking for ways you can make more eco-friendly changes around the home and to your lifestyle, you don’t want to miss out on today’s giveaway. Thanks to Biome we’re offering a $200 store voucher to spend on whatever products you like! 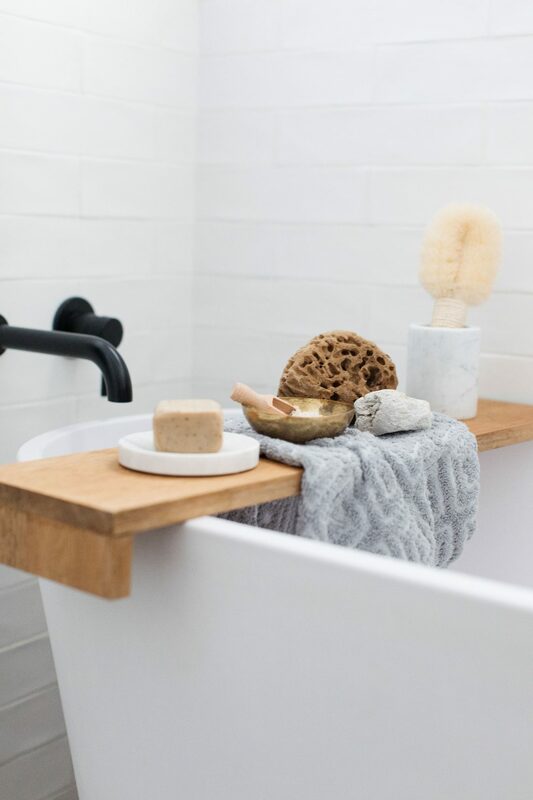 Biome is our go-to store for body brushes and natural soaps (their body brush, sea foam and timber scoop is pictured above) and lately Gina has been loving their range of natural baby products. There are more than 3000 products to choose from and all are cruelty free, toxin and plastic free, oh and palm oil free! 2. Follow @stylecuratorau and @biomestores on Instagram. *Terms: Giveaway ends midnight AEST Friday 7 December 2018 and the winner will be drawn randomly and announced on Saturday 8 December. Open to Australian residents. 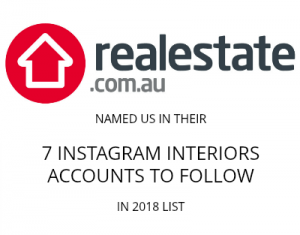 This giveaway is in no way affiliated, endorsed or sponsored by Instagram.